APM provides three levels of performance to meet every production demand. 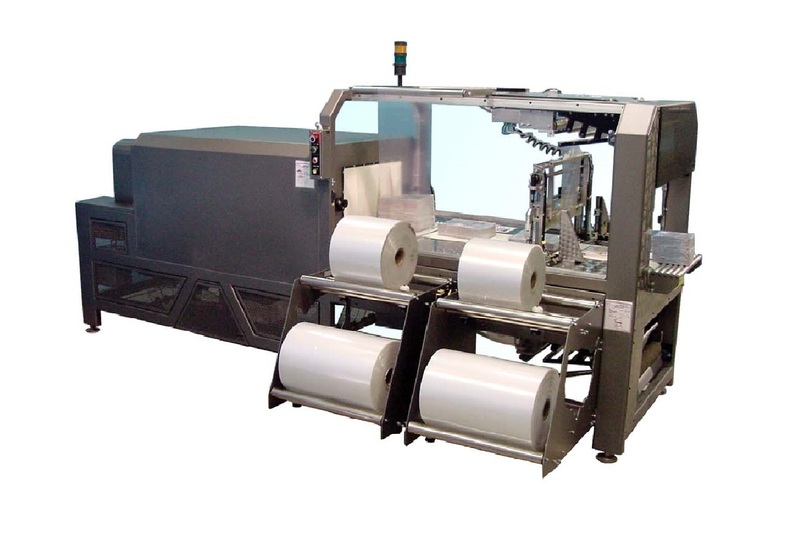 We offer both side seal and trim and bottom overlap solutions that provide superior package integrity, attractive point of purchase display properties and high levels of package security for the most demanding applications. From semi-automatic, operator paced solutions to high production, fully automatic systems for both supported and unsupported applications, APM can design the best possible solution to meet every application need. Shrink Bundling offers significant material and labor cost saving opportunities while assuring a reliable and stable transportation package for your products. 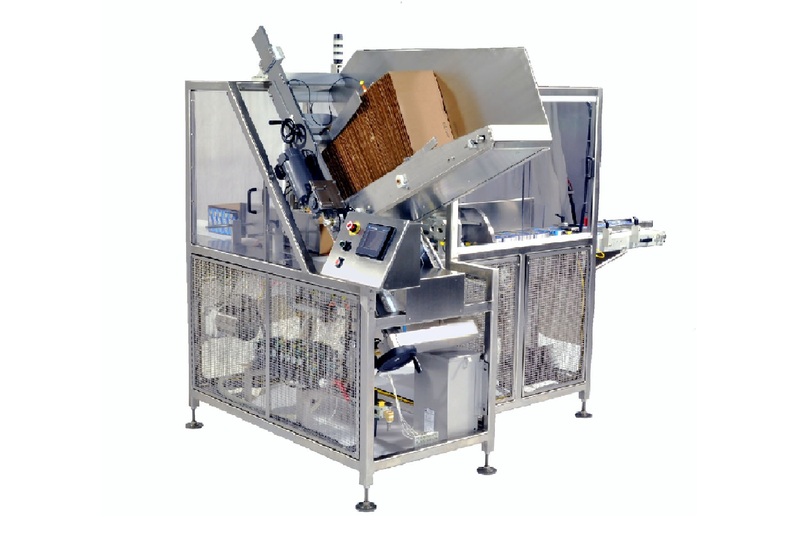 APM is an engineering based company capable of designing a custom packaging solution to satisfy the most demanding production applications. 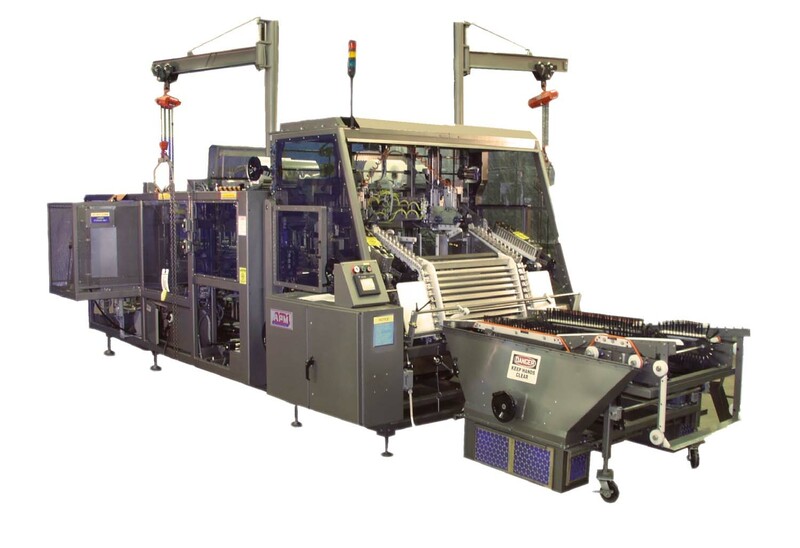 We are capable of both manufacturing and integrating a complete production line so your company can capture material and labor saving opportunities. 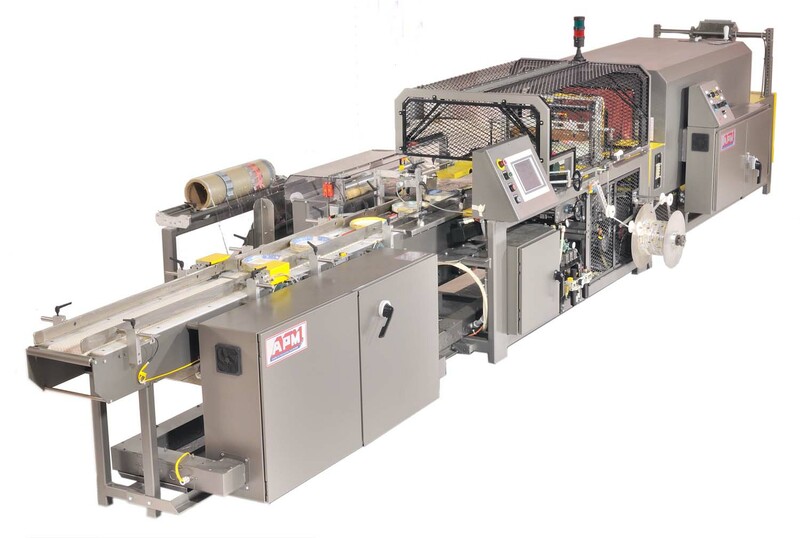 No application is too difficult for American Packaging Machinery, Inc.
American Packaging Machinery provides after sales support by offering spare parts and field service for our complete line of machinery.